You want to travel but being separated from your pet is unbearable? We thought of everything! We offer a selection of villas that accept pets so you can make the most of your stay. Do not wait any longer and discover Ibiza with your pet! For many people, a pet is one more member of the family. That's why we suggest you go to Ibiza with your darling pet! 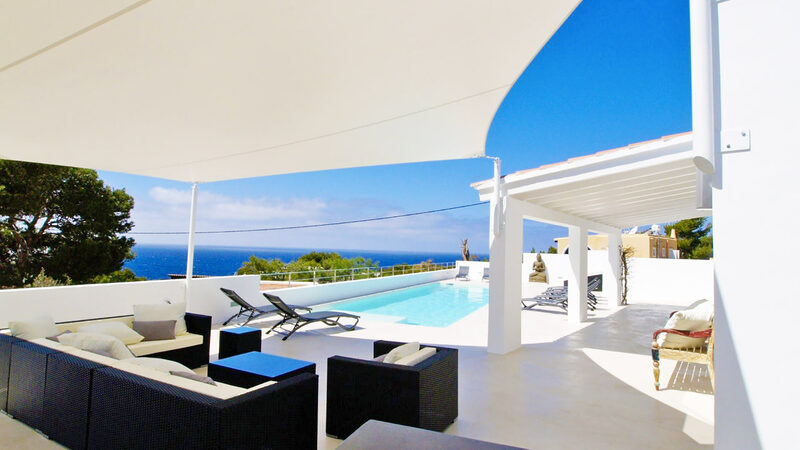 The White Isle offers a plethora of possibilities for a pet. From natural landscapes to heavenly beaches, your pet can have fun wherever he or she wants! 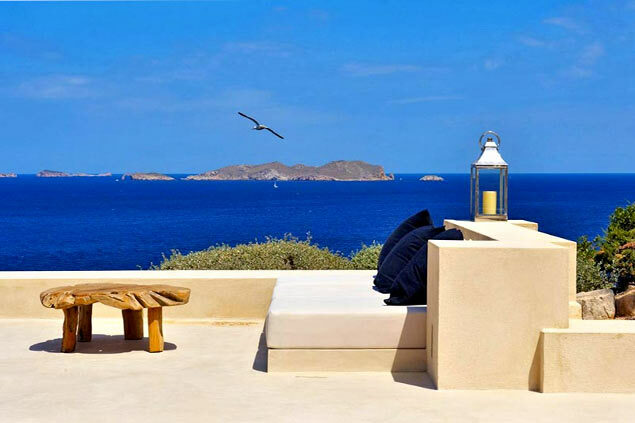 Away from the clichés, Ibiza is not only an island to party. 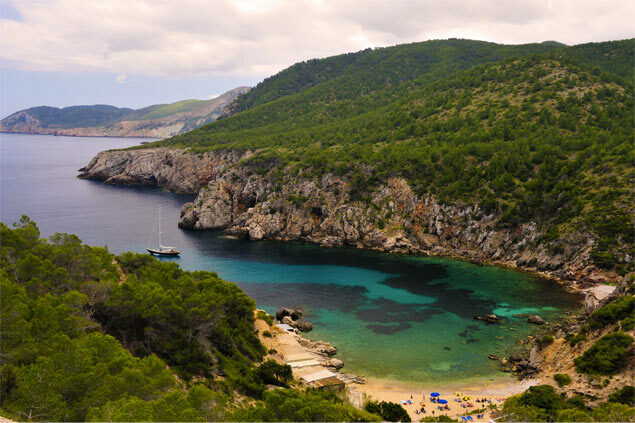 Indeed, the White Isle also has fascinating corners where nature reigns. Ideal for travelling with your pet, Ibiza will seduce you for sure! To make your stay even more enjoyable, we are responsible for selecting villas that accept pets. These luxurious properties have large gardens so that your pet can roam at will. 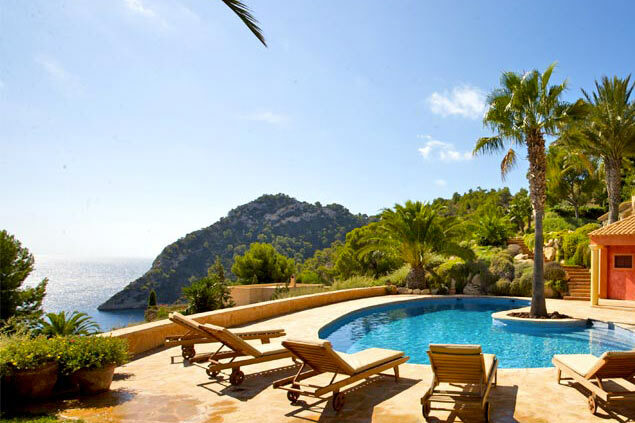 For your comfort, we advise you to rent a villa in the countryside but we also offer villas in the center of the island according to your expectations. Finally, some of our pet-friendly properties have direct access to the beach for your enjoyment. 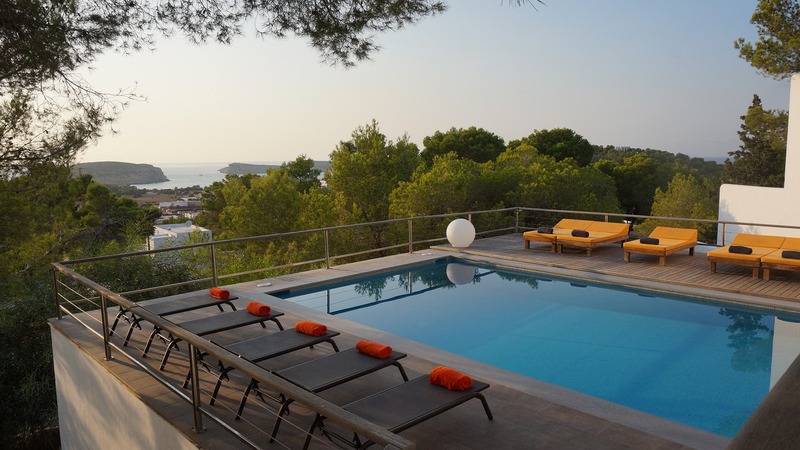 Choose Ibiza now for a stay with your pet!